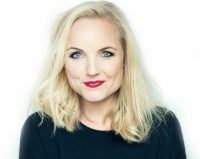 We are lucky enough to be supported by theatre’s leading lady, Kerry Ellis. 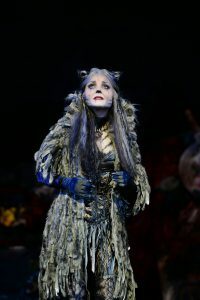 Kerry is a West End and Broadway star and has played lead roles in Wicked, We Will Rock You, Oliver, My Fair Lady, Miss Saigon and Les Misérables. Scroll down to watch some of the extra special moments Kerry has offered to our students! Watch Kerry duet with our students! 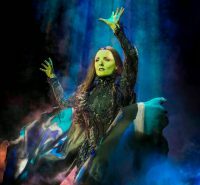 Perform on the West End Make your West End debut at the world-famous Her Majesty’s Theatre! West End Tutors Outstanding teaching from the best industry professionals in the business!